The world which used to be ruled by coal and gas resources is systematically facing a new order. Renewable energy is trying to take the gas and coal’s position. In the times when people cannot rely solely on the traditional sources of energy the wind and sun become great substitutes. After years of settling the new order, the global energy market has been recently hit by a huge change. Now surprisingly, the solar power is becoming cheaper and cheaper option than the wind energy. We experienced such situations before – there were some projects in the Middle East which generated very low cost. As Bloomberg New Energy Finance maintains, the current trend shows that even gas and coal are being defeated. And maybe there is nothing extremely shocking in the fact that solar energy has become much more cost-efficient when compared to the usage of the wind power because there were predictions picturing such a prospect, yet no one felt that it can happen so quickly. According to Ethan Zindler – the head of U.S. policy analysis at BNEF – it has been China’s positive impact on solar investement which contributed to this outcome to a large extent. Is it a better option than coal? Last year was marked with the solar power continuously growing popularity. The competition between private companies to provide electricity was making solar power cheaper and cheaper. As a result, it reached the half of the coal power price. 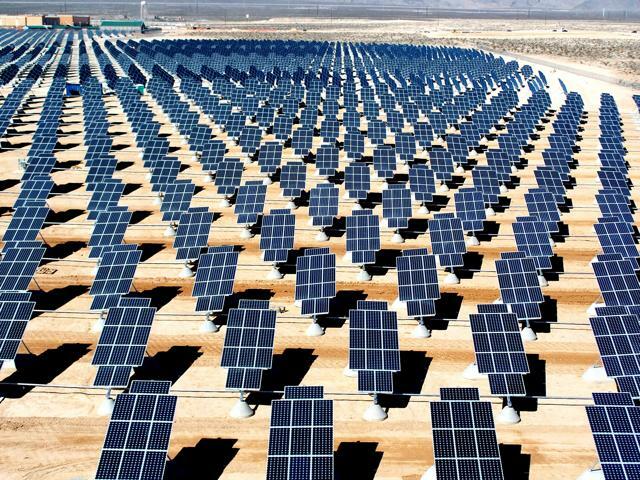 Solar energy started from scratch and eventually, has become the great power. The whole process of turning towards the eco-energy may bring more expenses in the richer regions with less urgent energy requirements, where the competition with the well-established coal or gas factories can be much harder and discouraging. However, the countries in need of new sources of electricity will give the renewable energy the top position among any other technologies. The general usage of such alternative sources of energy may increase significantly, thanks to the emerging market economies which are ready to open their door for the new. Finally we can admit that the clean natural energy has outrun the traditional coal and gas together. BNEF published a report presenting a list of the countries which are the most attractive for projects of low-carbon energy. These are China, Chile and Brasil who reached the top. Uruguay, South Africa and India are placed right after. The emerging markets turned out to leapfrog the wealthier countries and the situation will probably remain the same throughout next years. Nevertheless, coal and gas still must remain the “kings” among energy resources. They provide support for the time when there’s no wind and sun and until the wind and solar power usage is solidly established. The industry of renewables is still developing and we must wait for its safe “maturity”. For now, we are forced to rely on the fossil fuels. Yet, since there are places where the clean energy support is desperately needed, the matter of renewables usage becomes extremely important and urgent. Previous Previous post: How can you invest in renewable energy?